We’re thrilled to share this year’s spectacular winners and finalists, chosen from nearly 6,000 entries! See them here. Winners and finalists will be announced beginning of May. Grand Prize winner receives $5,000 for the best overall image and first place winners will each receive $1,000 in cash. Winners will also be featured in an exhibit at the California Academy of Sciences. Learn more. What on Earth to give? 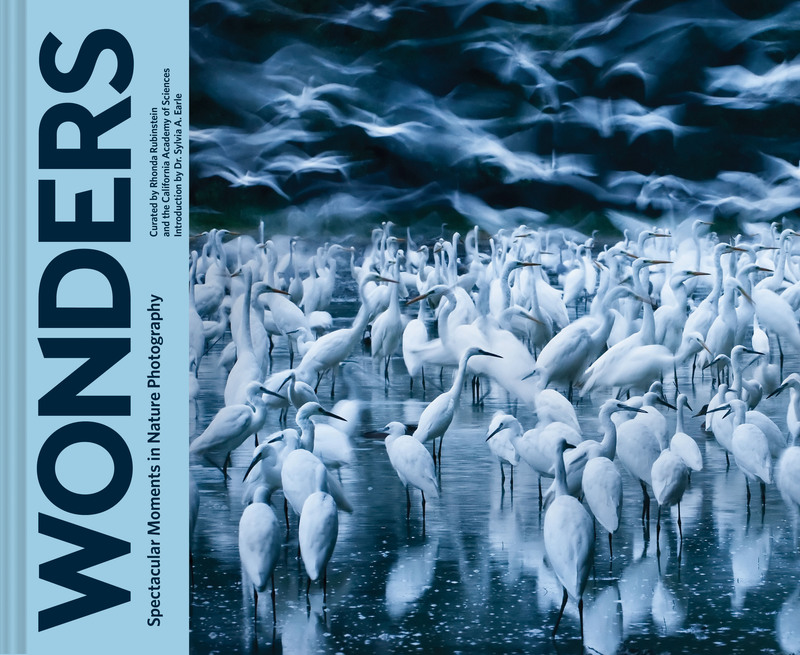 Wonders: Spectacular Moments in Nature Photography— a collection of award-winning BigPicture photos published by Chronicle Books—makes the perfect gift. Get competition and exhibit news emailed directly to you. What on Earth have you photographed? 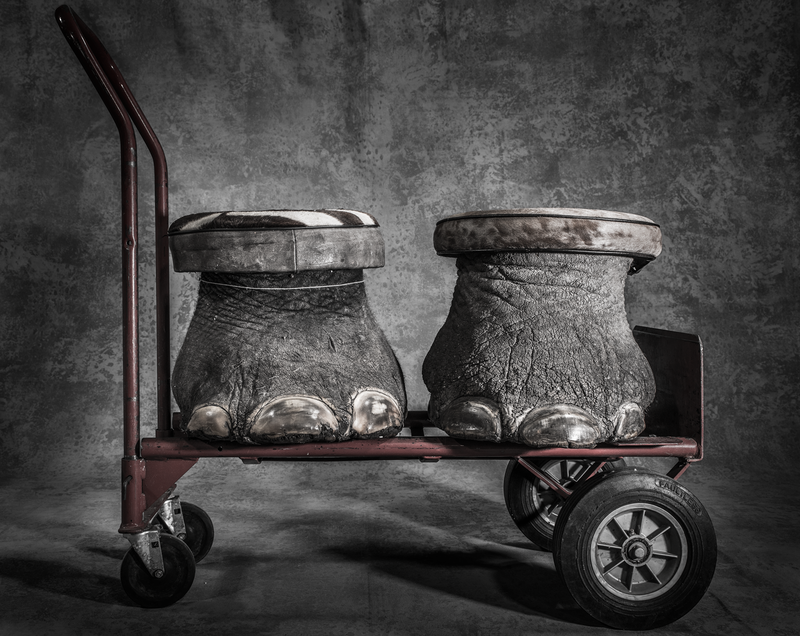 The annual BigPicture: Natural World Photography Competition encourages photographers from around the world to contribute their work to this photo competition that will both celebrate and illustrate the rich diversity of life on Earth and inspire action to protect and conserve it through the power of imagery. The winning images are exhibited at one of the most prestigious science institutions in the world in San Francisco California, USA. Please comfirm the verfication email. All photographs courtesy of BigPicture winners and finalists.